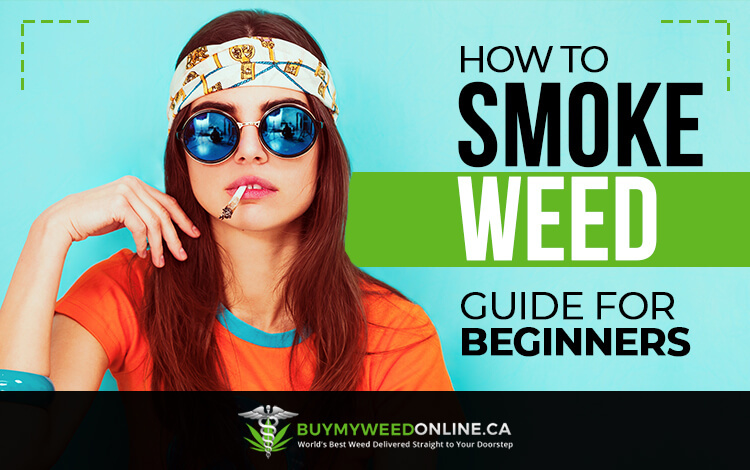 We developed this guide for those who are just getting started with cannabis and want to learn how to smoke weed. The public image of cannabis has been changing significantly in the last decade. People from around the world have legalized the use and cultivation of cannabis. No longer is there a bad public image of cannabis because of its medical benefits for many different illnesses. Doctors are prescribing the use of marijuana over opioids because of the less harmful side effects from it. Our guide will introduce the best techniques that will make the experience of smoking pot much more enjoyable. There are various methods marijuana can be smoked and we will introduce most of them here in our guide for beginners. Rolling cannabis with joint paper is an all-time favorite among many cannabis users. Rolling a blunt or backwood cigar paper with weed is the second most common way people from around the world smoke pot. Next up are glass pipes and bongs with water which are great for those who don’t know how to roll. How to inhale weed smoke is the most important lesson that must be learned. There are many people who claim they smoke cannabis for the first time and don’t feel anything. These are the people who are not inhaling the smoke and are instead wasting weed. Its critical to breathe in the marijuana smoke, try taking deep breaths slowly before hitting the joint. Now take a deep breath of the cannabis smoke and exhale it out. Coughing can occur for those who don’t inhale properly. People who properly smoke marijuana for the first time will feel the mind-altering effects from the THC. If you have never smoked cannabis before do not get behind the wheel after doing so because it can be just as dangerous as driving drunk. Those who have never smoked weed before will not be familiar with the many tools available for it. These tools for marijuana will make the process of smoking weed easier. The most widely used weed tool among smokers is the weed grinder. Another useful tool for cannabis is the glass mouthpiece filters for a joint or blunt. These glass filters are great for preventing marijuana from getting into your mouth. They don’t cost a lot with an affordable price averaging $10 for one. An alternative joint filter we recommend is folding bleached paper into one. Those who want to roll a joint but just can’t get the hang of it can buy a roller. There are joint papers that include filter tips with them. A joint roller simplifies the rolling process significantly so much, in fact, anyone can do it without any experience necessary. These are the most widely used tools among cannabis smokers. How To Smoke Weed With A Pipe? There are various types of weed pipes available for sale. Some pipes require water while others don’t. We recommend giving your weed smoke a bath in water for a smoother hit. There is one hitter sneak a toke pipes that can load just a pinch of cannabis and are the size of a cigarette. A one-hitter sneaks a toke pipe is highly recommended for the beginner cannabis smoker. We will first explain how to smoke weed with a pipe that has water. Pipes with water are also referred to as a bubbler. These bubbler glass pieces sometimes can have a hole near where you load your cannabis, this hole should be covered while your taking a hit of the cannabis. Cover the hole while your building smoke and release when you’re ready to inhale. There are some weed pipes that do not have any holes and only require inhaling. How To Smoke Weed From A Bowl? First, use a grinder to finely grind cannabis for the bowl. It’s essential to use a weed grinder instead of breaking the cannabis up by hand. Load the bowl with the finely ground dry herb. Another essential tip is not to put the flame directly onto the weed. Place the flame near the cannabis but not touching it. The heat from the flame will evenly distribute for an even burn. Make sure to keep the bowl clean because frequent use will create build up. How To Smoke Weed Without A Pipe? The apple can become a replacement temporary pipe for weed. Using a pen to stab an airway into the top of the apple, then stabbing it through the side to meet the first hole made creates the pipe. Smoking weed from an apple will solve the dilemma of not having anything to smoke with. The moisture from the apple will cool down the smoke a bit as it travels through it. We only recommend this quick pipe trick as a last resort. We want to take this moment to discourage the use of smoking out of a can. People will turn to smoke out of an empty soda can but this can be dangerous and should be avoided. The apple trick is the best way to replace the pipe when your going into a festival and can’t bring your bong with you. There’s also a water bottle technique to smoke cannabis that we don’t recommend either. How to smoke weed from a joint for the first time. The most popular method of smoking marijuana is rolled up with a joint paper. Rolling a joint requires a small learning curve to it. The majority of people who attempt to roll their first joint will need to practice a few times before they will be able to roll adequately. Its possible to make a joint without rolling it. Raw cones are the easiest method to make a joint, this is because it only requires stuffing ground cannabis into a joint paper cone. Use a grinder to grind up your cannabis finely for either rolling or stuffing a joint for the best burn experience. How To Smoke Weed Without Papers? People who would prefer smoking without papers should buy a weed pipe. The average cost for a cannabis pipe typically starts out at $10. A glass bong is highly recommended for at home use. The difference from a bong and weed pipe is how much smoke can be generated. Those who want to completely fill their lungs up should go with a bong for a much higher experience. How Much Weed Should I Smoke To Get High? First-time cannabis users are recommended trying the smallest amount possible before proceeding onto higher amounts. Try only taking one to two puffs at most during your first session, then put the joint out for a later time use. It’s crucial to remember that cannabis is a psychoactive drug that will affect the mind. Smoking too much marijuana for an inexperienced smoker can lead to mental uncomfortable. 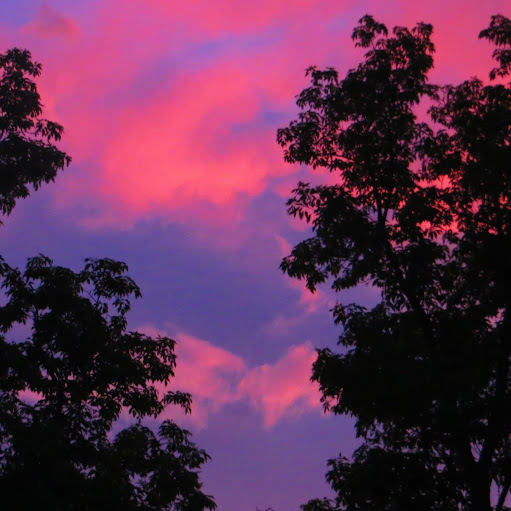 Anxiety attacks and even hallucinogens have been reported. How Much Weed Do You Have To Smoke To Overdose? The typical joint is rolled with about a half gram of marijuana. Blunts commonly hold around a gram of pot. Backwoods, a cigar rolling paper for weed can fit the most with an eighth being possible. Do not smoke an entire joint or blunt if it’s your first time. Someone with a low tolerance to marijuana is risking an overdose on THC if they smoke an entire joint to themselves. Once a tolerance for pot is built than more of it will be needed to smoke to get high. How To Smoke Weed Without Smell? We all know how potent the smell of marijuana is when its burned. There are some techniques that can reduce the smell, but they won’t eliminate it completely. The smell of cannabis in the air can be mistaken for a skunk that released its spray. There are devices that you can blow cannabis smoke into and out will be a heavy scent masking the weed smell. Smoking pot without it smelling can only be done if its vaped. A weed vaporizer is significantly more discreet compared to smoking cannabis. Smoking weed is being replaced by portable and desktop vaporizers. People who are wondering how they can hide weed smoke will rejoice with a cannabis vaporizer. The smell of marijuana vaped is much less intense then marijuana smoked. Additional benefits for vaping include the smell quickly disappearing, it’s easier to inhale, and the effects of the THC is felt instantly. How To Smoke Weed Without Getting Caught? Perhaps you live in an illegal state where you can go to jail for smoking marijuana, or maybe your roommate will kick you out if there’s ever any smell of cannabis inside of the house. Whatever the scenario might be for you there are safer ways to smoke cannabis, however, smoking will need to be replaced. As mentioned above there are more efficient ways to get high instead of just from smoking weed. The absolute most discreet way to get high is using a prefilled vape cartridge with THC oil mixed with flavored fruity terpenes. Fruity flavored prefilled THC vape cartridges from Brass knuckles and Stiiizy are the best for getting high anywhere. People will mistakenly identify these flavored THC vape cartridges as e-cigarettes. The vapor doesn’t stay around as smoke does. These are ideal for bring into venues that allow e-cigarettes inside. These can even be vaped inside of a non-smoker hotel room without any risk of the staff finding out. Unfortunately, if you’re not in a friendly cannabis state the accessibility to these particular brands might not be available. However, there are other brands that are similar. How To Smoke Moon Rocks Weed? Top shelf cannabis covered in THC oil and then heavily coated with kief is how you create a moon rock. Others inject the THC oil into the cannabis. The best way to smoke moon rocks weed is by using a bong with ice. The smoke will be cooled down with a bong that has ice inside of it. The extra filtration from the bong water will also make smoking this weed amplified with THC a smoother session. Another option to smoke moon rocks effectively is using a bubbler pipe. Enjoy smoking moon rocks because it brings a new type of high with its combination of different THC’s. Beginner cannabis smokers need to be cautious with smoking this bud covered in concentrate. Longtime marijuana users will be in for a treat with a moon rock. The price of moon rocks varies averaging $25.00 a gram on average. How To Smoke Kief Without Weed? Smoking keif solely by itself is best done so using a bowl. A kief bowl is best smoked using a bong that can hold ice for an extra layer of filtration. One big hit from a bowl filled with kief will have the effects of the THC instantly felt for a nice head high. We recommend purchasing a weed grinder with a kief catcher so each time you grind up your weed kief is being collected. The average price of keif in a legal state is $10 a gram on average. How To Smoke Wax Weed? So you’ve heard of wax but you don’t have a clue on how to smoke it. One popular method smoking this cannabis extract is to layer the insides of a blunt or backwood with it. Spread the weed wax into a layer inside a joint is another option. More options include sprinkling it on top of cannabis inside of a bowl. Wax weed is best vaped instead of smoked. We recommend investing in a glass dab rig or wax pen. 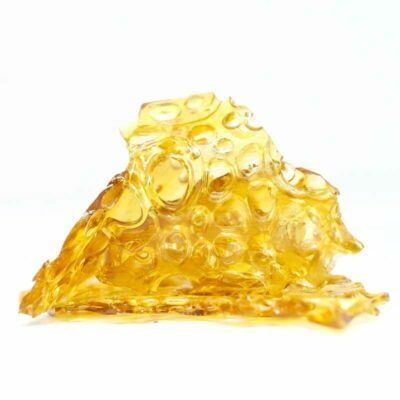 Vaping wax provides a more intense high than smoking cant achieved. There are some things that ca be done to make it possible to smoke in your room without anyone knowing. Step one is buying window fan that you can attach to your window blowing outside. Step two is covering the space under your room door with a wet towel. The best way to smoke weed in your room is with a glass pipe. Make sure to blow the smoke onto the fan so it can exit the smoke outside of the window. We don’t recommend lighting up a joint because of the contentious burn from it. Another effective method of masking the cannabis smoke is lighting up some incense, they are very cheap and do a great job overpowering the weed smoke. On average incense can be purchased for as little as a few dollars for a dozen of them. For the best results put the incense near a window with a fan and blow into the fan so the smoke exiting is mixed with the incense smoke. This strategy doesn’t only hide the smell from inside the house but also from outside. The law for allowing the use of recreational marijuana was activated in 2018. Adults who are of the age of 21 years old can buy recreational cannabis in California. Those who have a medical marijuana recommendation from a doctor can buy cannabis in California at 18 years of age. The taxes for Medical marijuana purchases is also lower than recreational. These laws are designed to protect the development of the brain in the youth. Smoking weed before the brain has been fully developed has been shown to have negative side effects. How Much Weed Do You Have To Smoke To Die? Its not possible to overdose on cannabis and die like it is to do so with alcohol. Although, one is a smoke and the other is a drink, alcohol kills while cannabis doesn’t. Marijuana was tested by the United States government in the pass on animals that did cause them to die. This was because they had gas mask strapped to their face with marijuana smoke being pumped into their lungs nonstop with little to no oxygen. These monkeys died because of the lack of enough oxygen, not from smoking weed. Although weed isn’t known for being capable of overdosing people there can be long-term health problems from frequent use. It’s important to understand that smoking weed is creating a combustion that can lead to cancer. There are warning labels being printed onto the cannabis products being sold in states that legalized weed about the health risk. People who need to use cannabis for its healing properties shouldn’t smoke weed every day. Instead, they should switch to vaping to preserve their lungs. In conclusion, it’s easier now to receive the benefits from marijuana without even needing to smoke it. There are better ways to consume marijuana than smoking. Avoid suffering from potential breathing problems from long-term cannabis use. Vaping weed unlocks the cannabis full healing potential. Eating pure THC or CBD oil is another effective method to feel the relieving effects fast these cannabis chemical compounds. Smoking marijuana with tobacco products such as cigar leaves like backwoods also increases the chances of cancer. Now that you understand how to smoke weed, we’re going to show you how to buy it online if you live in Canada. Buy weed online from the comfort of your own home and have it mailed delivered. 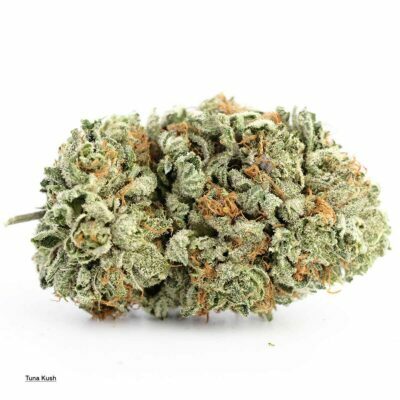 We sell top-shelf weed that competes with cannabis even from California. Enjoy the finest dried herbs and cannabis concentrate without having to leave your home. 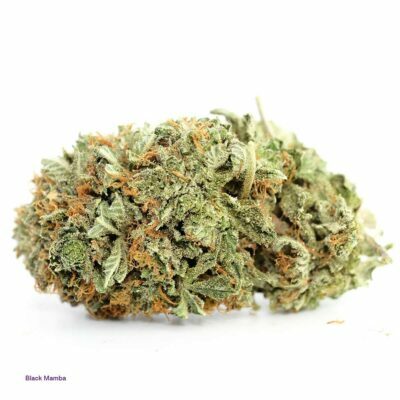 Learn about the marijuana strains for sale before you buy it through others who purchased it and tried it. We also provide free shipping on any canncabis purchase over $99.00. Thank you, I learned how to properly light a pipe, no flame touching the product. I really appreciate reading this, it’s quite informative.